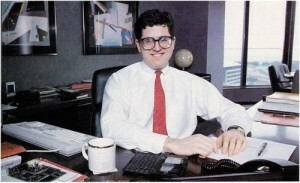 Dell Computer Corporation is founded by Michael Dell, running the direct-to-order PC company from his dorm room. Dell, Inc. eventually became the largest manufacturer of PCs in the world for many years. It is currently surpassed by HP and Acer.